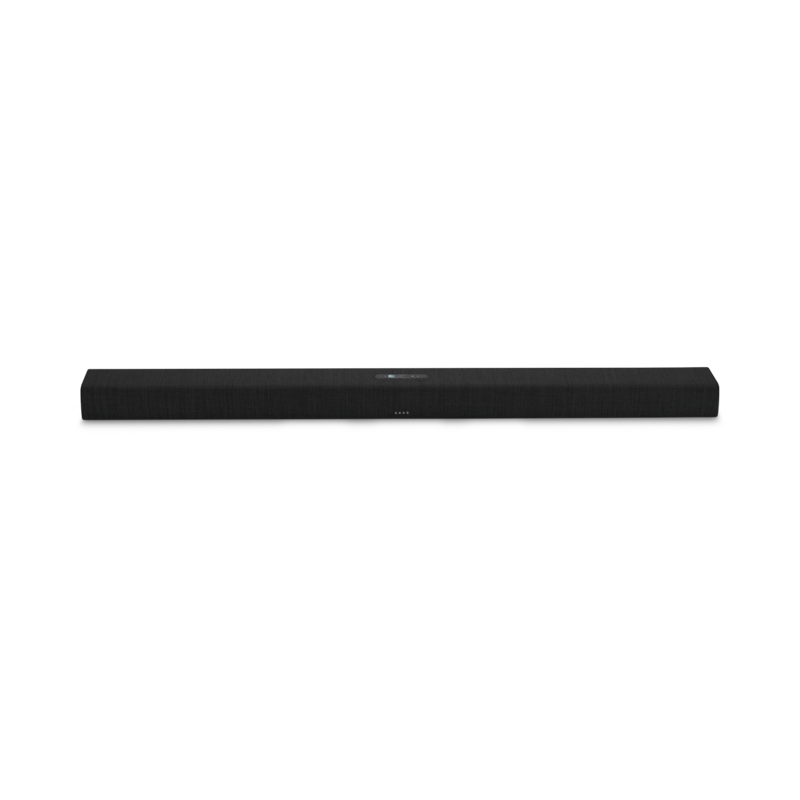 Citation Bar blends innovation in home audio entertainment with a sophisticated and beautiful design. The premium blended wool fabric, made by Kvadrat, is dirt repellent and flame retardant. 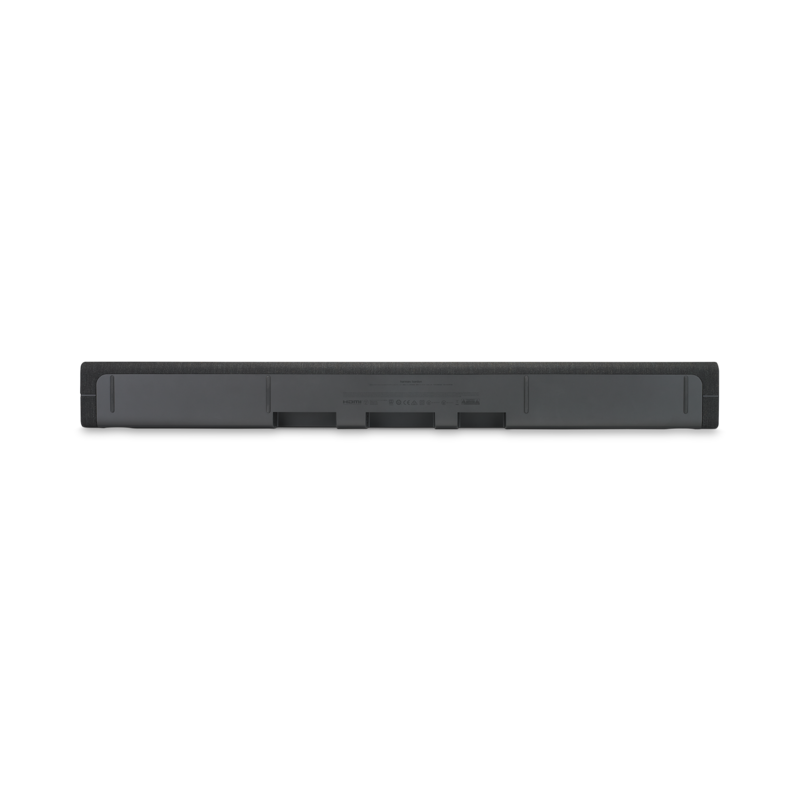 The Citation Bar delivers multi-room capablity by adding additional Citation speakers to create the ultimate whole house audio experience. You can play the same music or different music in different rooms and control it from a tablet or smartphone. The Google Assistant brings convenient voice control to your Citation wireless home sound system. Get answers, play music, tackle your day, enjoy your entertainment and control your smart home with just your voice. The Google Assistant works in stereo music mode; in multi-channel mode, press the push-to-talk button on the remote control. 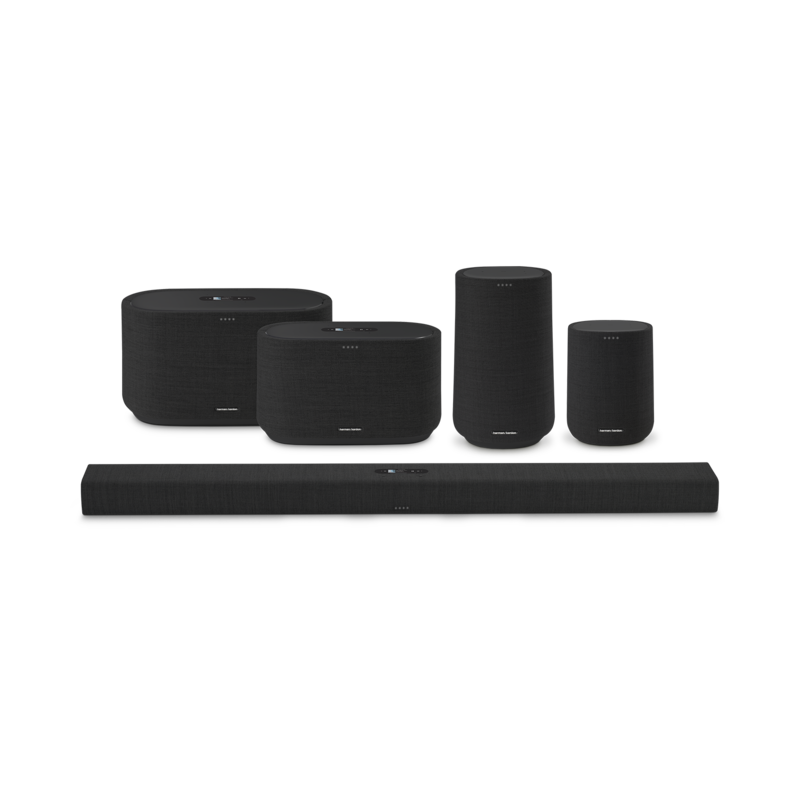 Get the full home theater surround sound experience in the convenience of a single soundbar and optional wireless subwoofer and surround speakers. Add a Citation Subwoofer for deep, rich bass. Or even better, add a pair of Citation Surrounds for an impressive, multi-channel home theater surround sound experience. 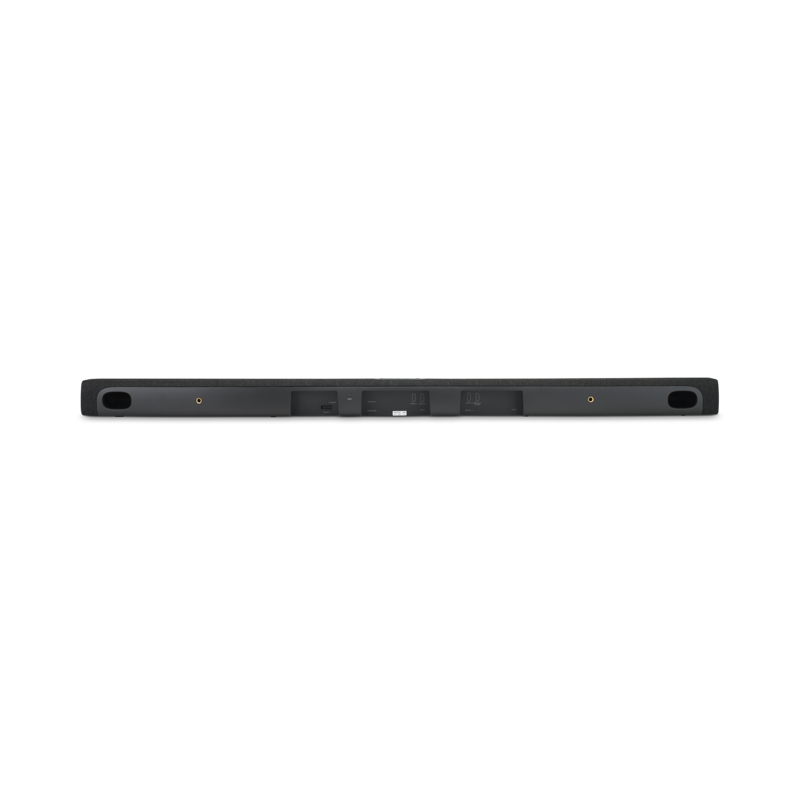 3 HDMI In and HDMI ARC ports for integration with almost any TV, including the most advanced 4K televisions. 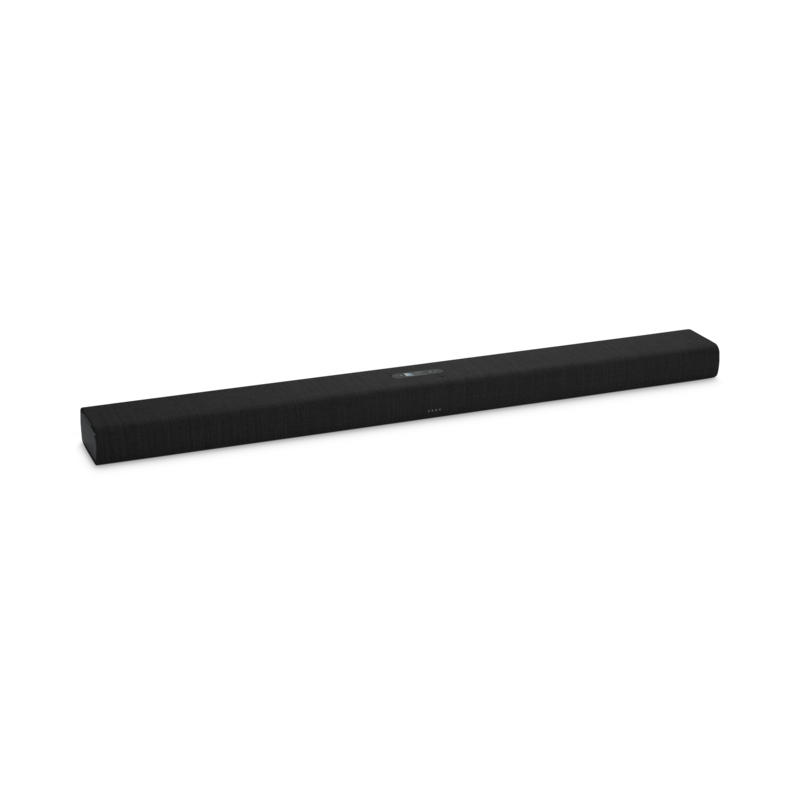 The Harman Kardon Citation Bar is a next generation smart soundbar for movies and music. 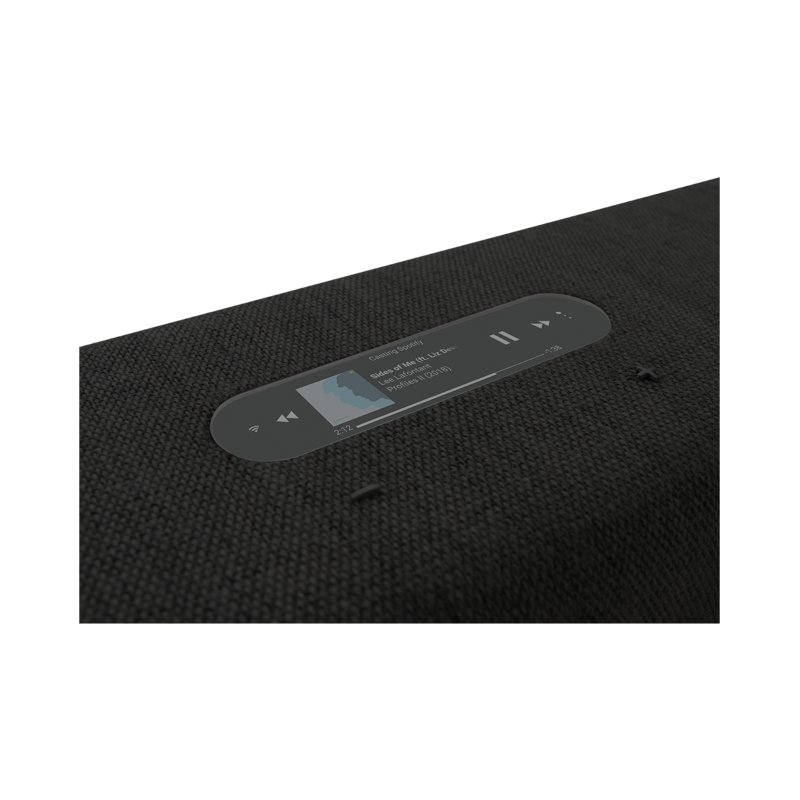 Easy to use with its full-color LCD touch screen, Citation Bar blends innovation in home audio with attention to detail in design, allowing for sophisticated looks and superb bass without a subwoofer. Music lovers will love access to over 300 music services and high-definition streaming through Chromecast built-in, while movie lovers enjoy their all wireless 5.1 home theater system with Citation Surround and Citation Sub. The Google Assistant brings convenient voice control to your Citation Bar when listening to music for hands-free help around the home. Get answers, play music, organize your day, control your smart home, enjoy your entertainment and more, just with your voice! Note CITATION BAR is intended to be used for streaming music. A consumer can stream Bluetooth audio to the speaker. A consumer can connect their speaker to the localWi-Fi Network and stream music with Google Chromecast. In addition, the speaker will work with Google Home. 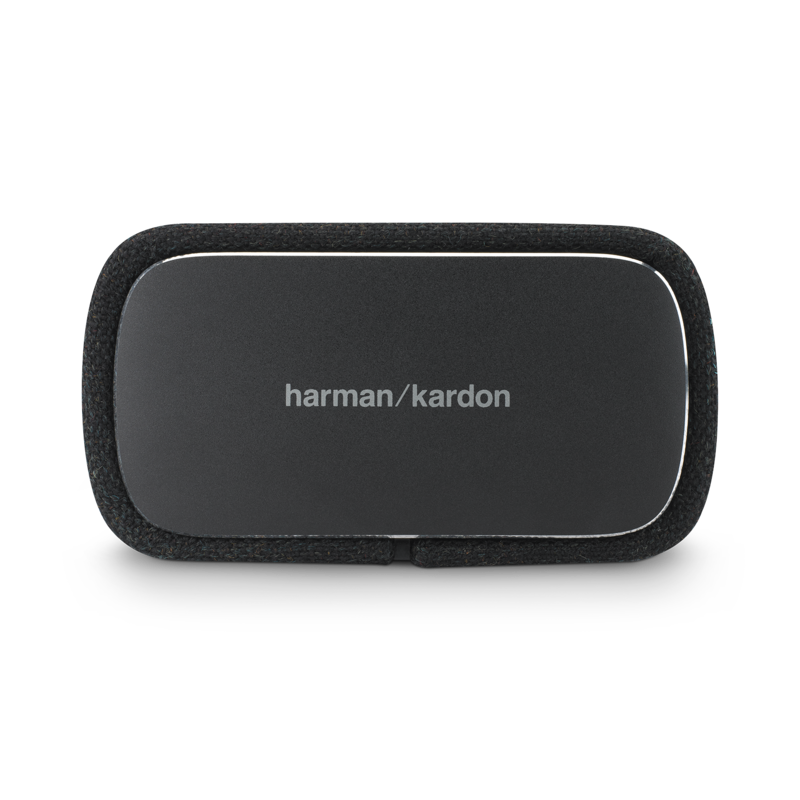 This product is designed to be instantly on and ready to play music at a moment's notice, therefore, the Bluetooth andWi-Fi connection must remain active at all times to ensure proper operation. CITATION BAR is in compliance with the European Union energy legislation. CITATION BAR will enter into sleep mode (networked standby) after 20 minutes without operation, after which it can be re-activated via Bluetooth or Wi-Fi.